At some point or another, everyone will have some kind of unpleasant reaction to something they’ve eaten. Knowing whether the symptoms constitute a true allergic reaction or are caused by some other issue is vital in helping you to avoid future problems. The most common food allergies are caused by milk, eggs, wheat, soy, peanuts, tree nuts, shellfish, and fish—in fact, over 90 percent of all food allergies are caused by these eight foods. Food allergies are rare, affecting less than 5 percent of the population, but they can be very serious. Get help diagnosing and managing your food allergies by visiting Allergy, Asthma, & Immunology Medical Group. Food intolerance is often mistaken for a food allergy. Both conditions can be from a hypersensitivity of the immune system and can cause similar gastrointestinal symptoms. However, there are some specific symptoms that are more typical of a food allergy, such as trouble breathing, trouble swallowing, and lip or tongue swelling. Food intolerance may occur in individuals who lack enzymes necessary for digesting certain foods or from additives or chemicals in foods. In order to tell for sure whether you have a food intolerance or a food allergy, you need to visit a doctor who is experienced in food allergy and immunology issues. 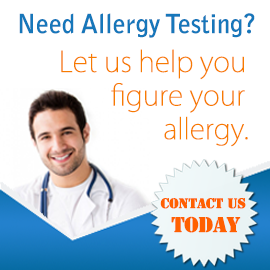 At Allergy, Asthma, & Immunology Medical Group, we can provide allergy testing to help identify your food allergies. 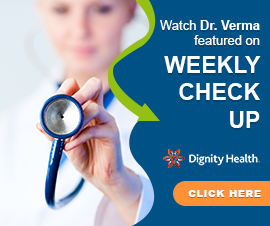 Since 30 percent of children with one food allergy actually have multiple food allergies, and food-allergic children are also two to four times more likely to have allergic asthma, it’s wise to get tested to identify all allergic triggers rather than waiting for the child to manifest symptoms by chance. Although there is no cure or medical treatment for food allergies, we can help you to avoid exposure to problem foods by educating you about food labels and providing dietary recommendations. Ready to protect yourself or your child from food allergies? Please contact us today to set up an appointment at one of our conveniently located medical offices.